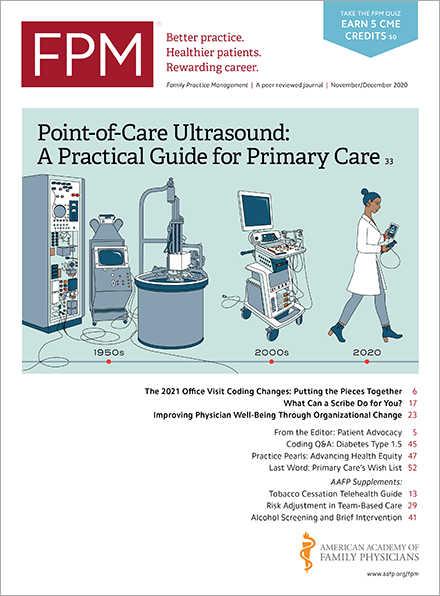 The Centers for Medicare & Medicaid Services (CMS) has updated its Quality Payment Program (QPP) participation tool(qpp.cms.gov) so eligible physicians can check their status in both the Merit-based Incentive Payment System (MIPS) and the Adavanced Alternative Payment Model (AAPM) in one place. Previously, they had to check two websites. CMS has also updated the QPP exploring measures website(qpp.cms.gov) to include 2018 measures and activities. The website allows eligible physicians to review information on quality measures, cost measures, improvement activities, and promoting interoperability measures. • Are determined to be a QP. CMS calculates your low-volume threshold status using two sets of claims data. The QPP Look-up Tool currently reflects determinations made using the first set of claims data (Sept. 1, 2016, to Aug. 31, 2017). CMS will update the tool after the second determination period, which uses claims data from Sept. 1, 2017, to Aug. 31 of this year. If you fall below the low-volume threshold in either determination period, you are excluded from MIPS for the performance period. Physicians participating in MIPS are assessed on their performance in four categories: quality, cost, improvement activities, and promoting interoperability. Failure to submit MIPS data to CMS will result in a negative 5 percent payment adjustment to Medicare Part B payments in 2020. Physicians who are considered QPs do not need to submit MIPS data and will receive a 5 percent lump sum bonus in 2020. Information on QP calculations is available in the Predictive QP Methodology Fact Sheet(www.cms.gov).